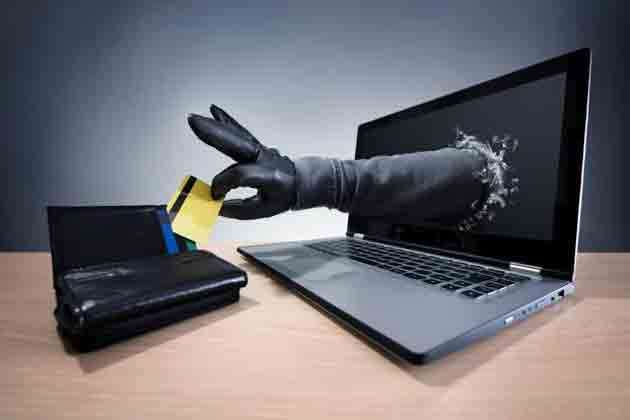 In the report of Experian, it is said that 24% of Indian customers are fraudulent during online transactions. [New Delhi]: In a country like India, the rapid increase in digital activation, the risk of fraud has increased even faster. According to data, one in four Indian customers (customers) are victims of financial fraud. This information comes out through a report. A report by global financial information provider company Experian said that around 24 per cent of Indian customers are victims of fraud during online transactions. This report says that most cases of fraud (57 percent) are reported in the telecom sector. Next comes the name of Bank (54 per cent) and Retailers (46 per cent) Sector. Also, in this report it has been said that about 50 per cent of Indian banks feel a satisfactory position in sharing their data with banks. At the same time, only 30% of Indians with banded retailers believe in sharing their data. Moreover, 65 percent of people who have made an average digital transaction have opted for payment via mobile because they find it convenient. Only 6% of customers in India take security or vigil over their shared data. In Japan, this figure stands at the highest of 8 percent. Not only this, it has also been said in the report that about 51% of Indian customers are not reluctant to share their personal data for different services. It is worth mentioning that if we talk about Asia Pacific, then India's digital consumption is the highest.